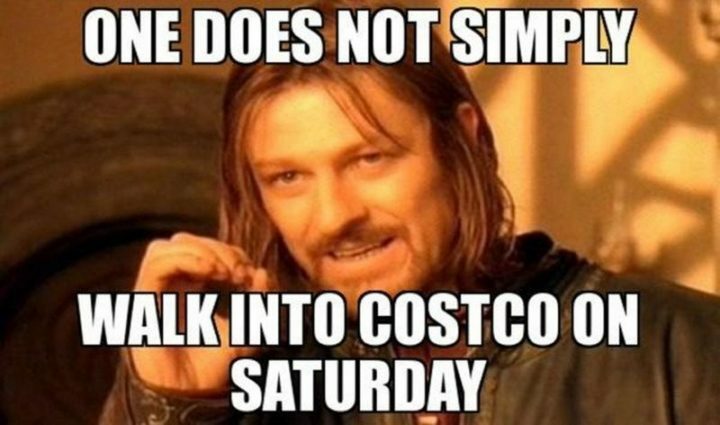 If you have a Costco membership, you know that shopping at Costco is an experience. 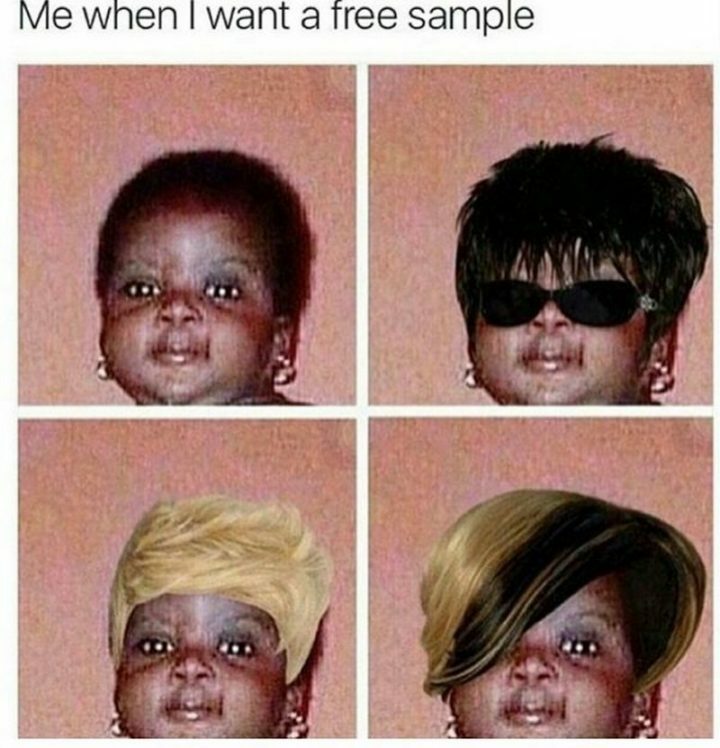 Literally anything you want is available in bulk, free food samples, and let’s not forgot about the legendary $1.50 hot dog combo. 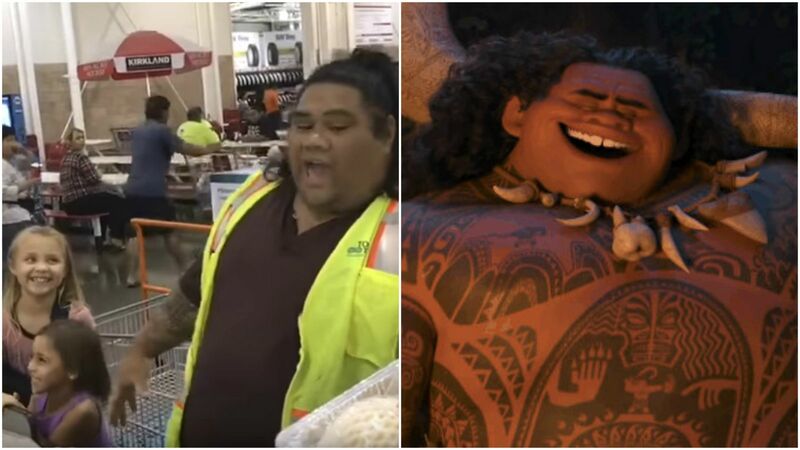 And if you’re at a Costco in Hawaii, you might even find Disney’s Maui of ‘Moana’ working as a Costco clerk! 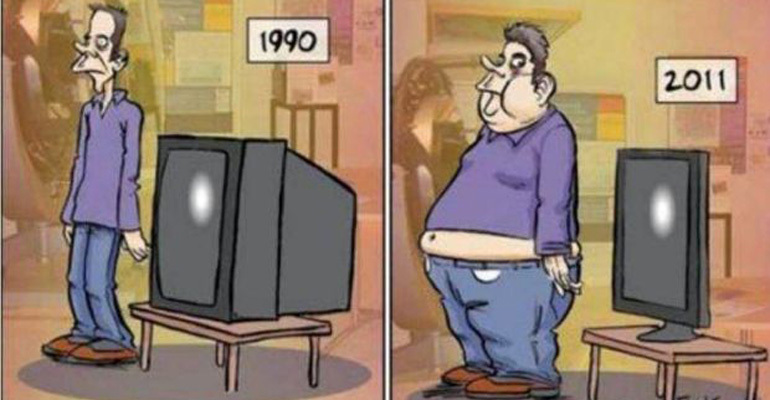 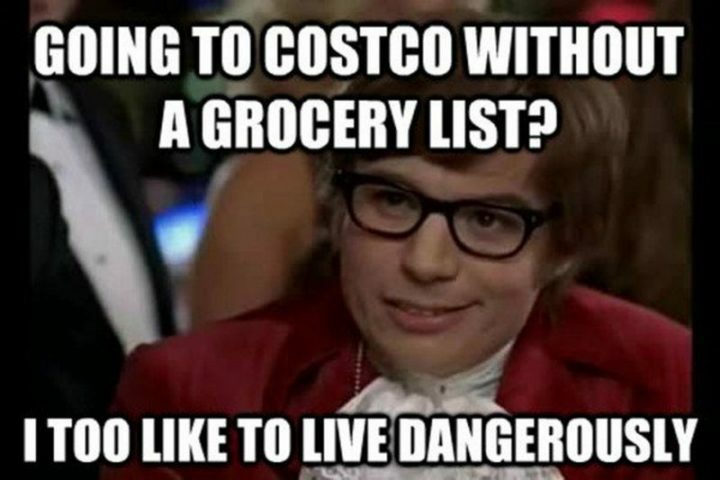 Or at least someone that strikes a strong resemblance! 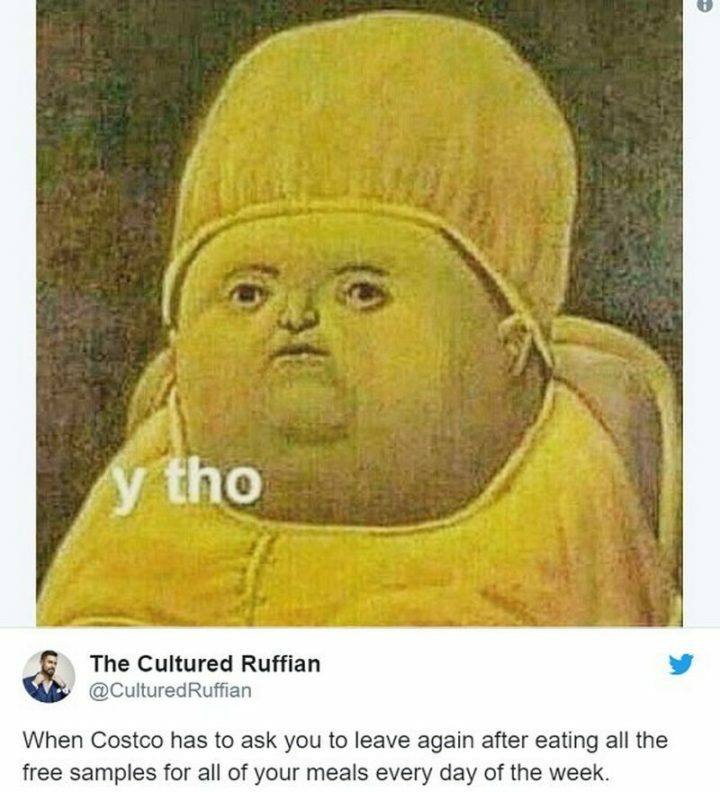 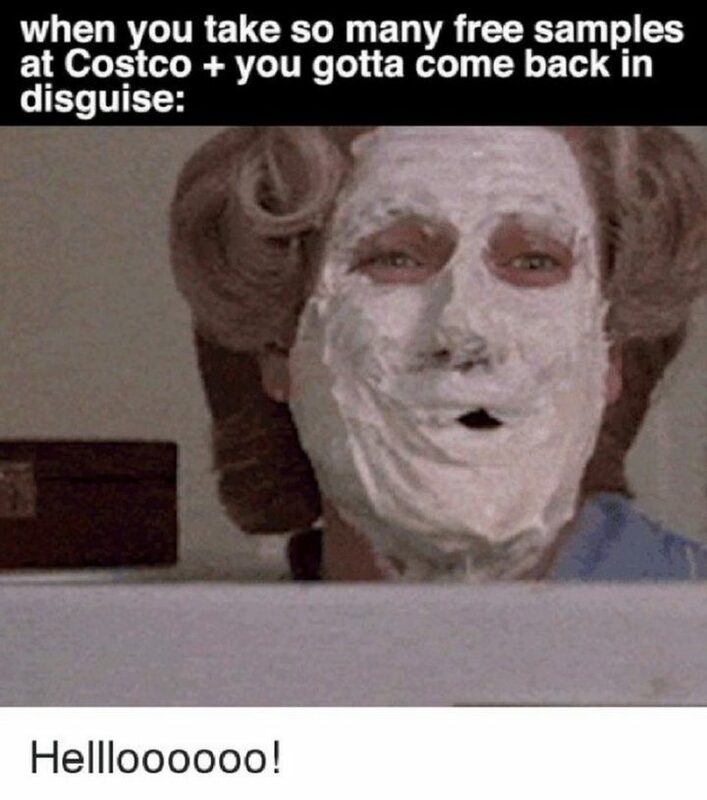 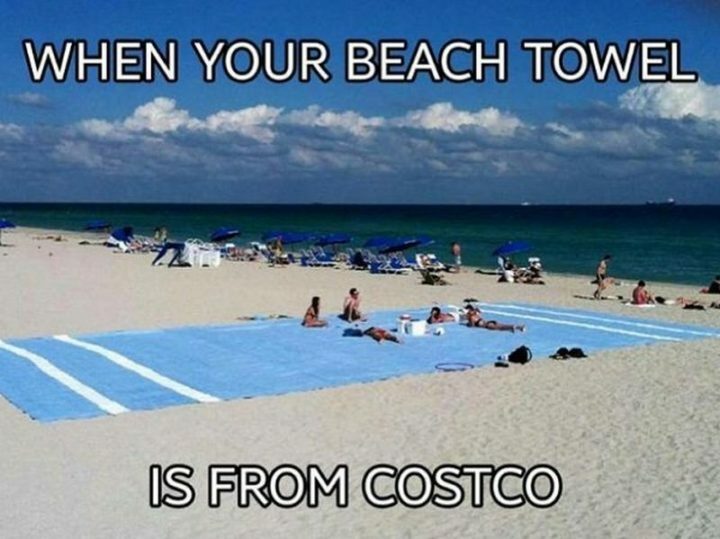 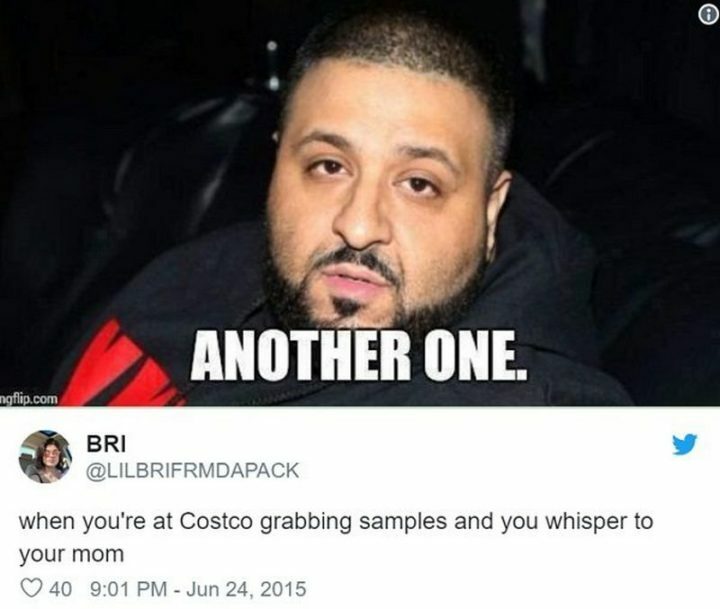 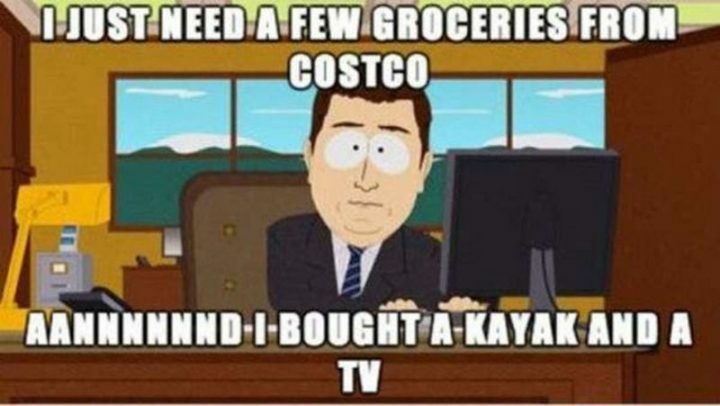 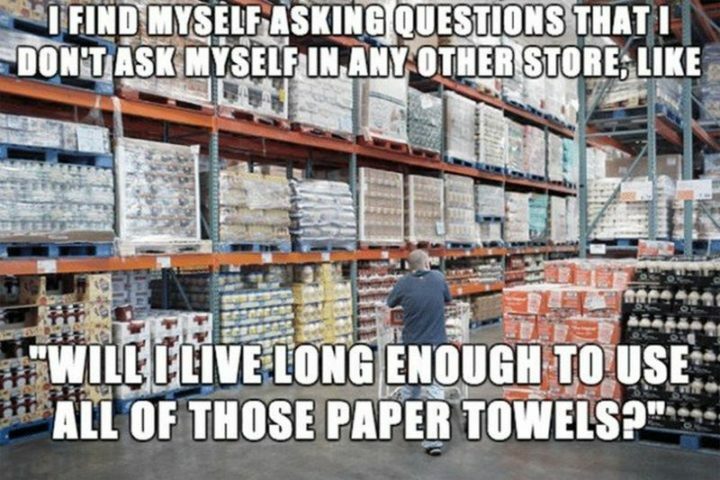 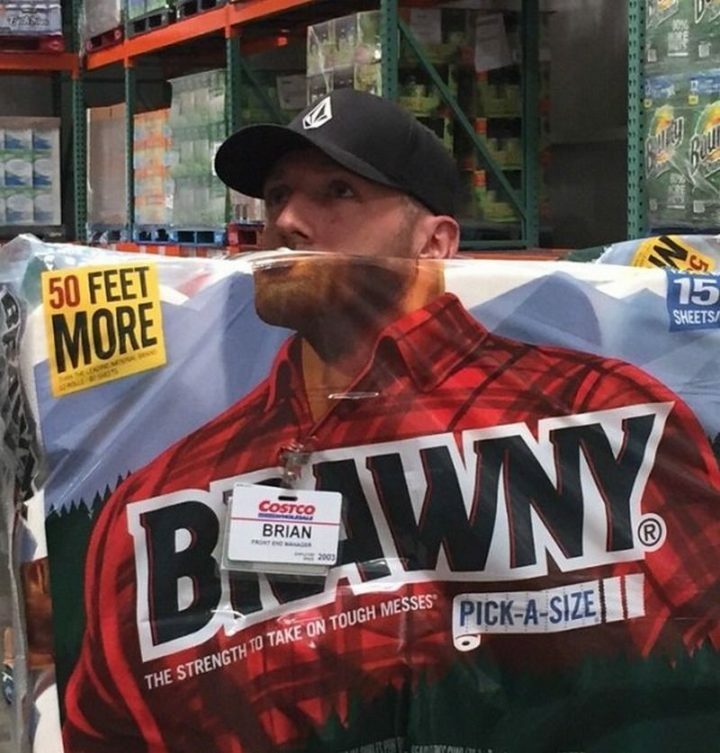 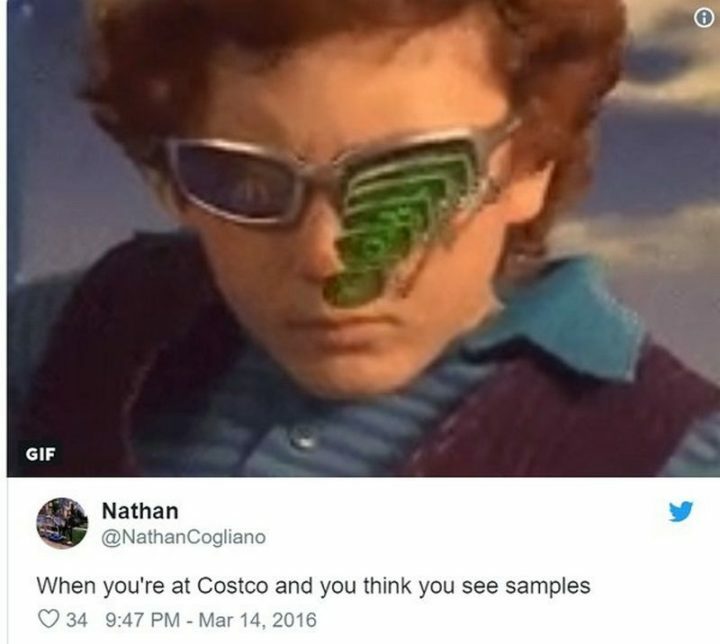 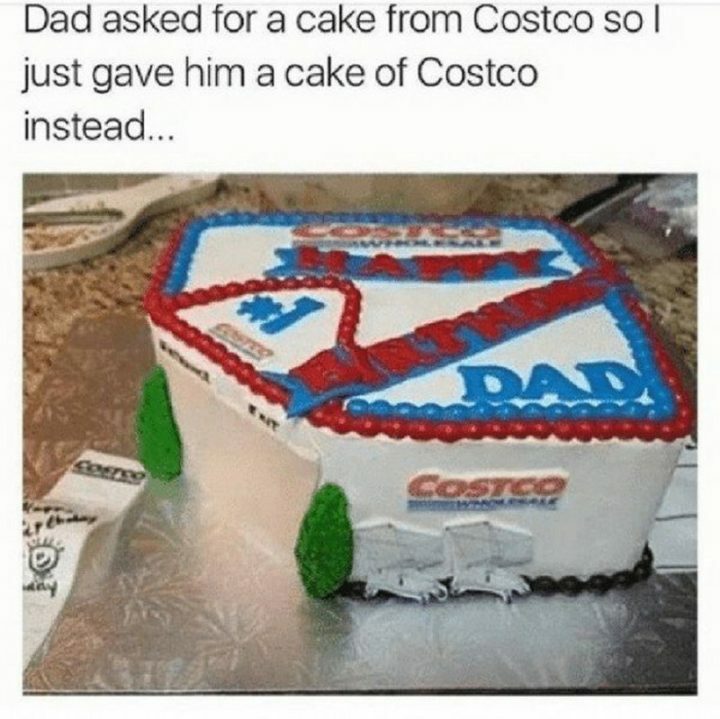 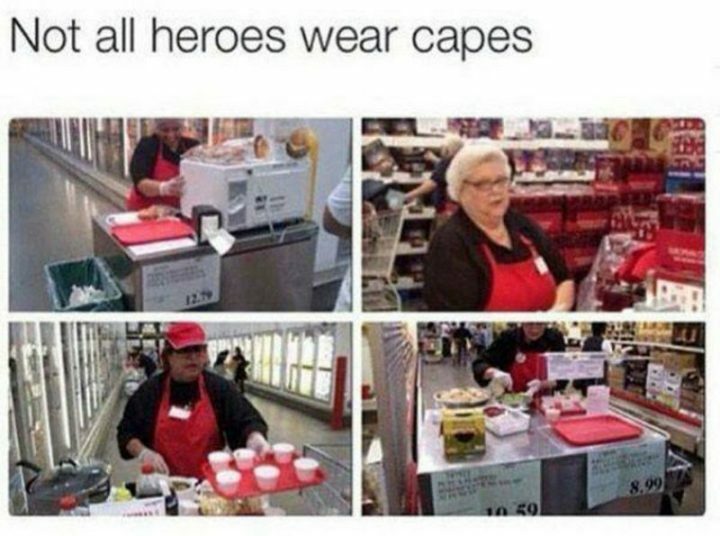 If you’re a regular Costco shopper, these 29 funny Costco memes are 100% relatable. 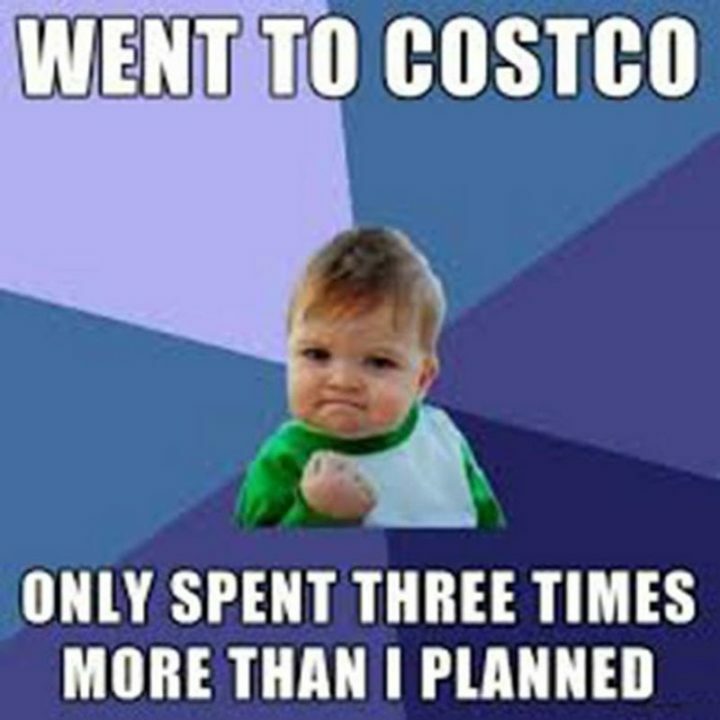 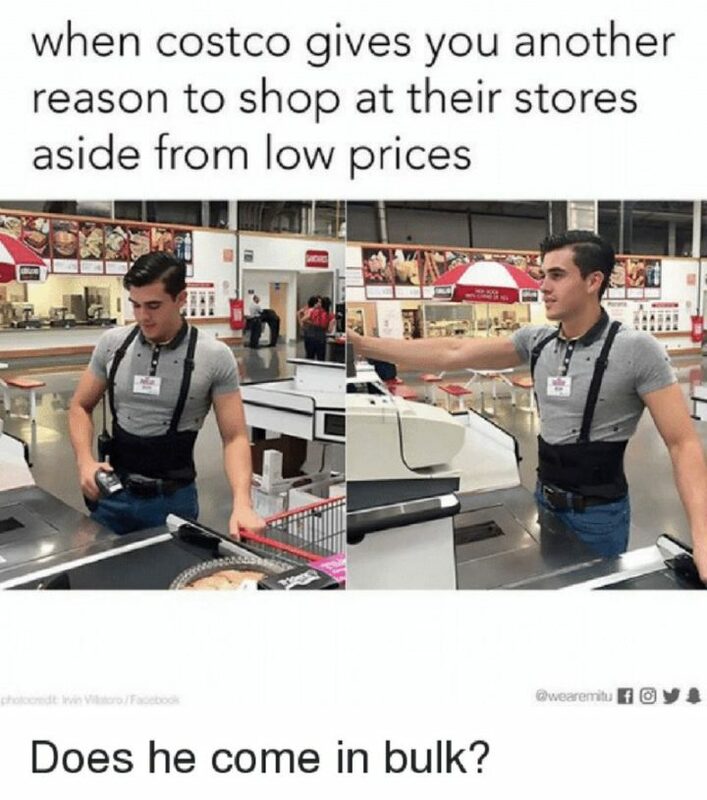 1) Let the Costco memes begin! 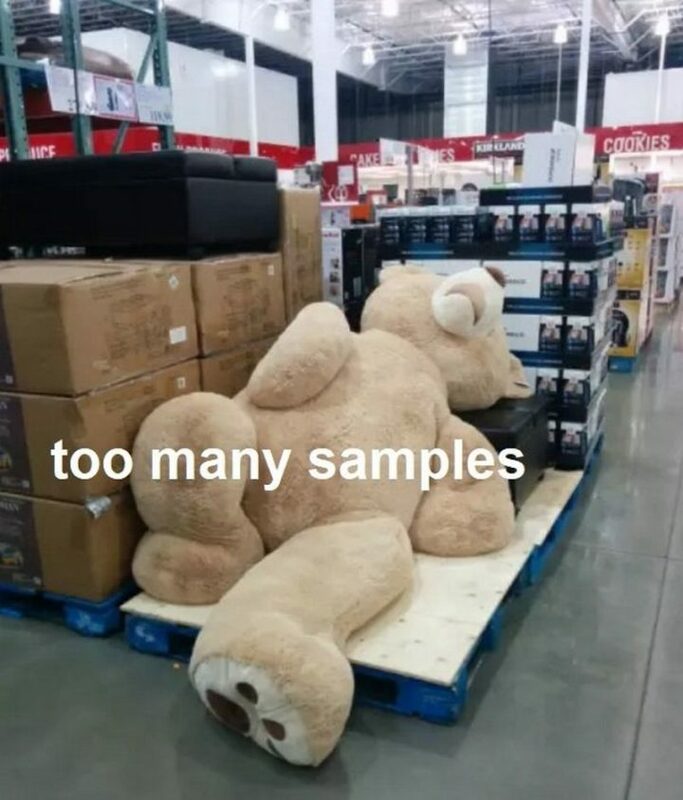 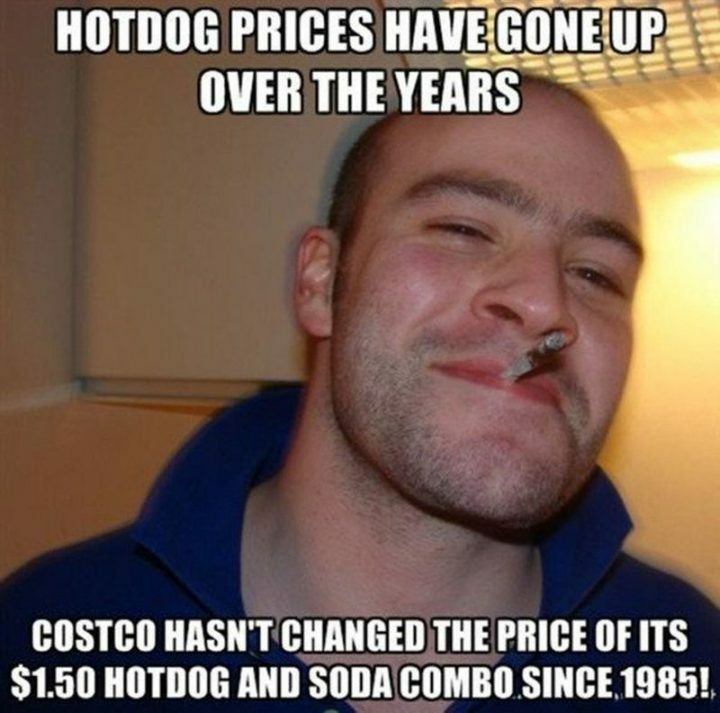 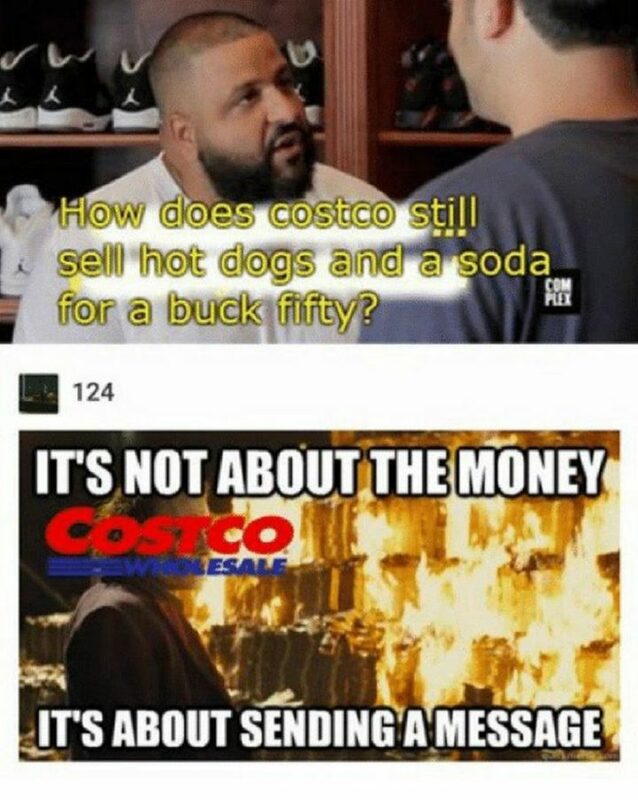 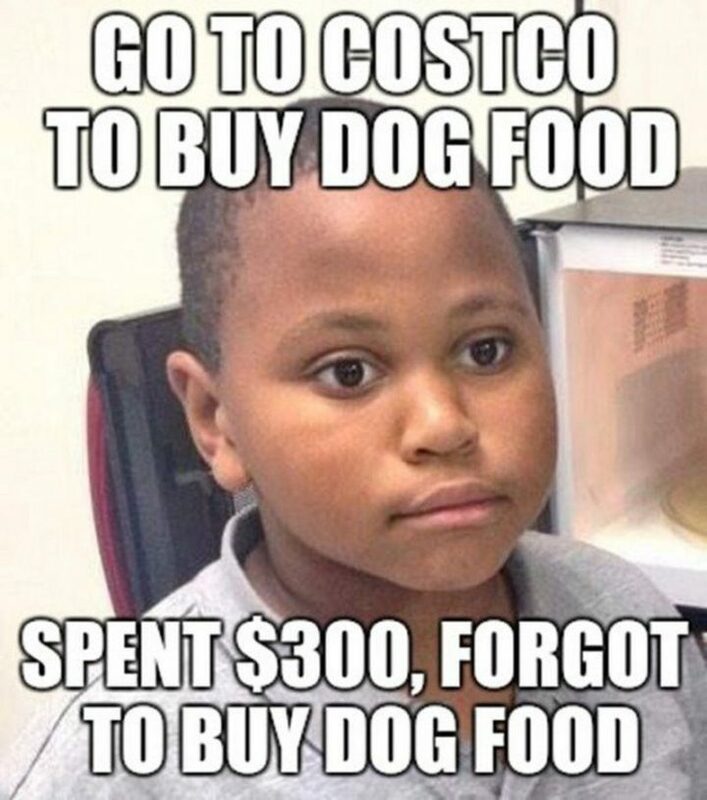 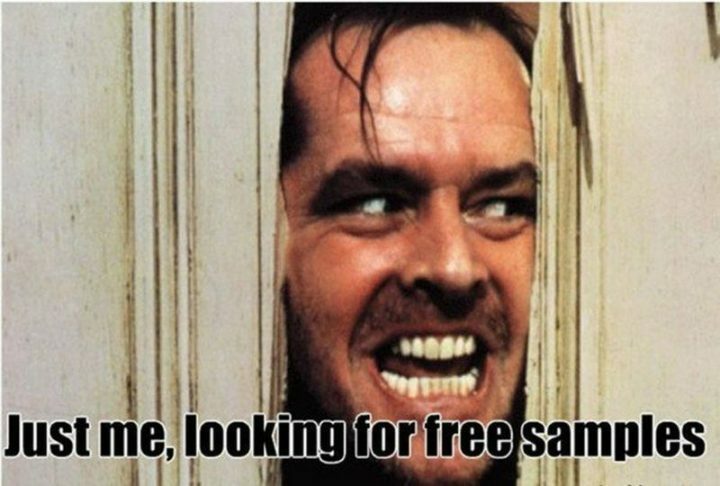 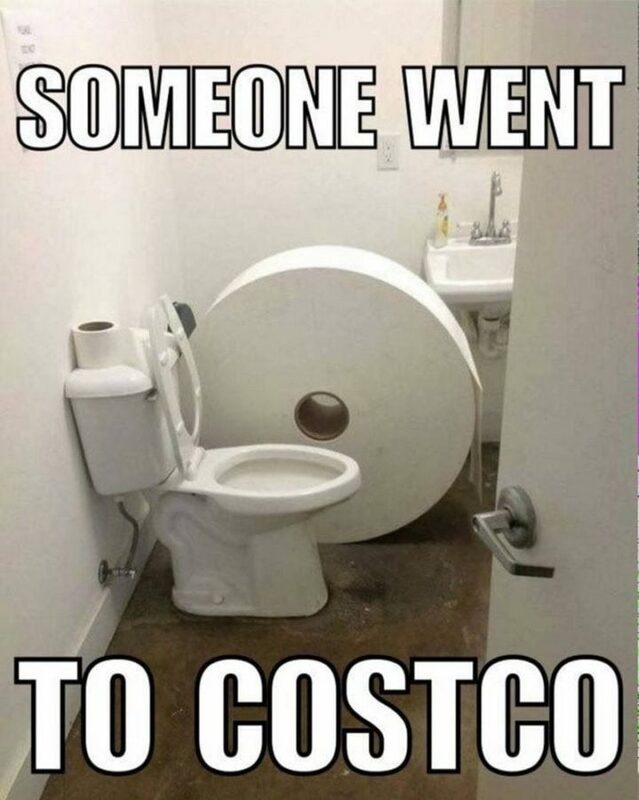 Please share these funny Costco memes with your friends and family. 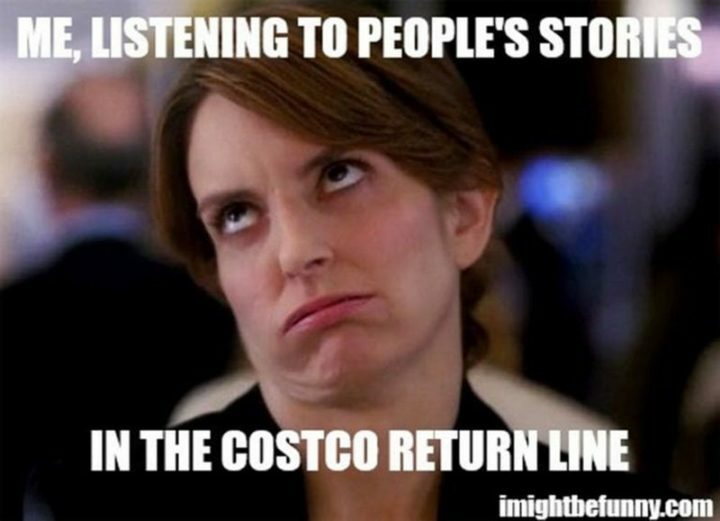 These Young Girls Insist The Costco Clerk Is Maui from Disney’s Moana! 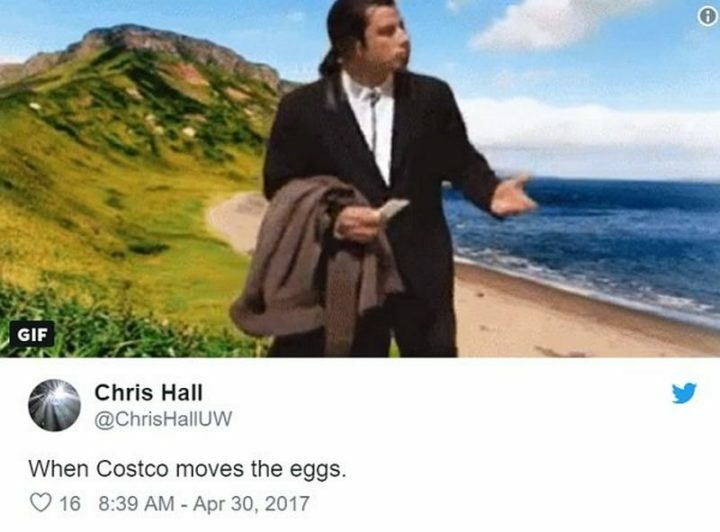 Jimmy Kimmel’s ‘Mean Tweets: Avengers Edition’ Is a Must for Marvel Fans!